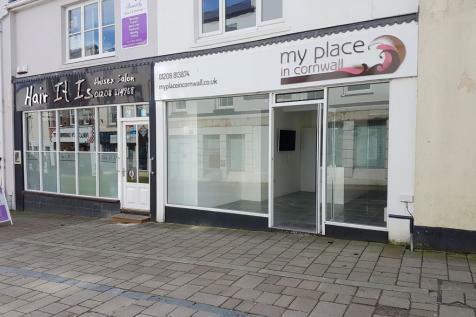 A rare opportunity to purchase a superbly situated freehold commercial premises together with a 2 bedroom self-contained flat situated in the heart of the thriving town of Wadebridge. EPC rating D/E. An amazing and unique opportunity to purchase a large individual building plot in a great location with outline planning permission for a detached dwelling. A rare opportunity to purchase an individual building plot with conditional planning consent for the construction of a 3 bedroom detached house enjoying a lovely south facing aspect. Fantastic opportunity to acquire this well established takeaway business situated in the heart of Wadebridge. 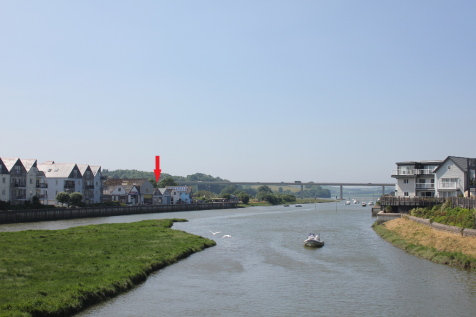 EPC rating D.
Occupying a prominent position along The Platt, an exciting opportunity to acquire an established business in the heart of Wadebridge town. The business is being sold complete with all its fixtures and fittings and all the stock is available by separate negotiations. £14,000 PER ANNUM (NO VAT) LEASEHOLD. Retail unit in prime town centre location, approx 725 sq ft main shop area, 142 sq ft rear storage plus additional storage ancillary of approximately 185 sq ft. Available from end of February 2019. EPC rating D.